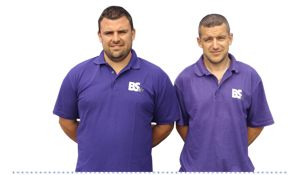 BS Air are one of the leading providers of air conditioning services in the South West. Our family-run business will be on hand to help you find the perfect air conditioning unit for you. 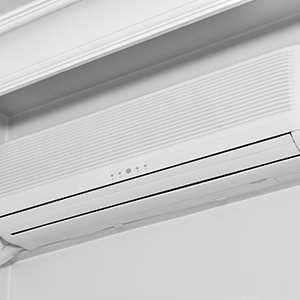 It’s a common misconception that air conditioning units simply cool a room; more accurately, they control everything from temperature to humidity; they even purify the air. BS Air is one of the leading providers of air conditioning services in the South West, offering design and installation on a range of high quality units – all delivered in the friendly and helpful manner of a family-run business. Our team are on hand to carry out extensive surveys on your premises – whether it’s a home, shop, office, server room, factory, restaurant, bar, nightclub, hotel, public building or house – to assess your options, taking both budget and operational requirements into account, before designing a bespoke system to perfectly fit your needs. 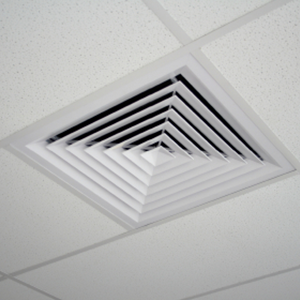 BS Air’s team of engineers are able to install virtually any type of air conditioning systems within a single day and are experienced in working safely and efficiently in occupied buildings, with any disruption being kept to an absolute minimum. We are also able to offer servicing and maintenance on every system, with a fleet of service vehicles equipped to perform repairs, ensuring that your system stays in good working order for years to come. 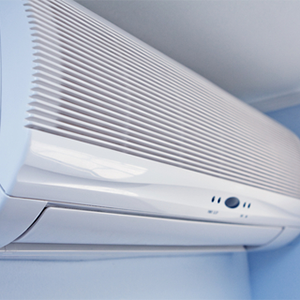 So for more information about our air conditioning services, don’t hesitate to get in touch with BS Air today.